Hey guys! How’s it going on? I saw something really amazing today that I wanted to share with you guys. I saw this amazing Samurai Future Trunks fan art on Reddit. The artist goes by the name – kenji_893 on all social media and his name is Guillem Daudén. I opened up his profile and saw a lot of different Samurai designs that all of you should see right now! The fan art is really beautiful. This guy is really something else. These samurai designs started with Goku and Vegeta but Kenji is now starting to bring out more designs as the samurai versions are going too viral. Some of them are really intense and some are kinda funny. I personally like the Samurai Future Trunks, Samurai Goku, Samurai Vegeta, and Samurai Broly. Well, we have talked a lot about these samurai designs so let’s finally take a look at them. I am sure that you guys are gonna love these! 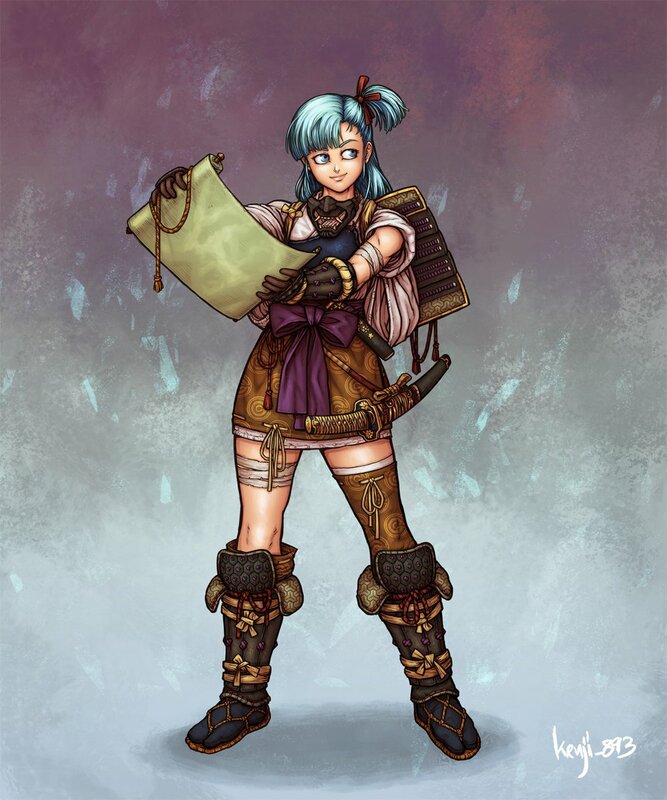 The first samurai design we have is for Bulma! Kenji uploaded this samurai makeover just a few days ago on his Instagram and Twitter. I think the attire really suits Bulma and properly captures the ‘Samurai’ look. Well, she’s got a sword / katana and the Samurai hat behind her which clearly tells us that she’s a samurai. It seems like she’s traveling or on some quest. I love how he kept Bulma’s old hairstyle for this samurai design. 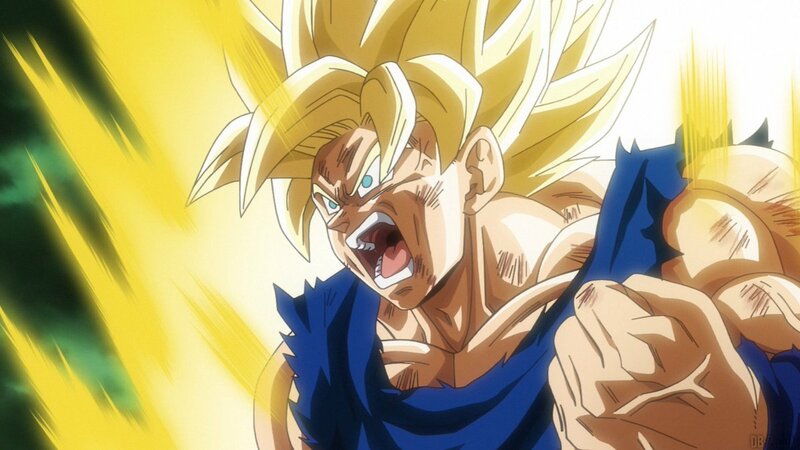 Super Saiyan 4 Vegito Revealed in Dragon Ball Super Heroes Trailer!